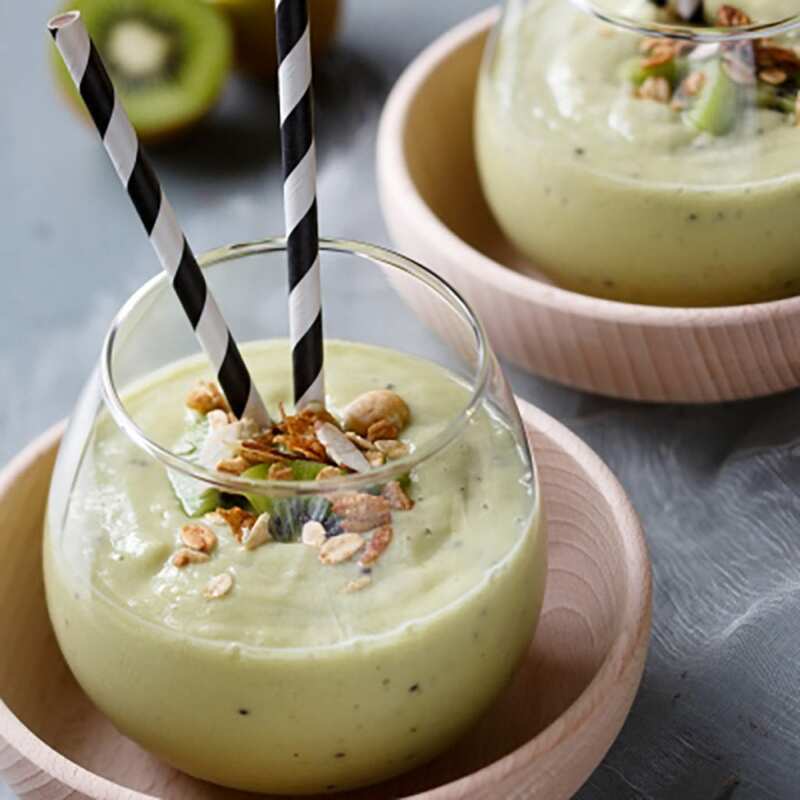 Create tropical evening mocktails with Nadia Lim's Avocado Pina Colada shake - or as we like to call it: an Avocolada! 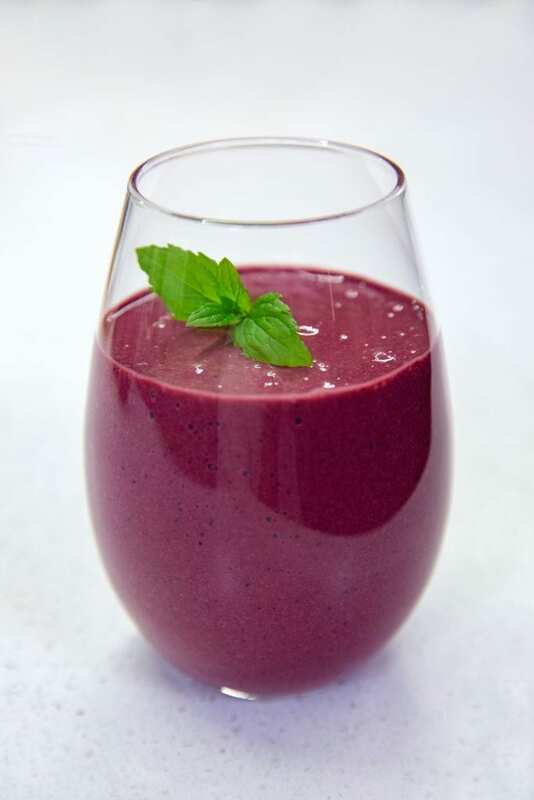 Place all ingredients in a blender and blend until smooth. 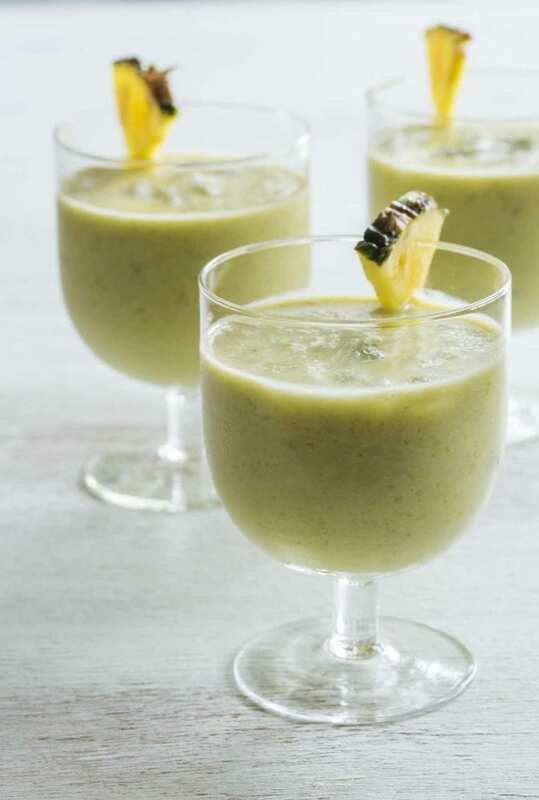 Pour into tall glasses and serve immediately. 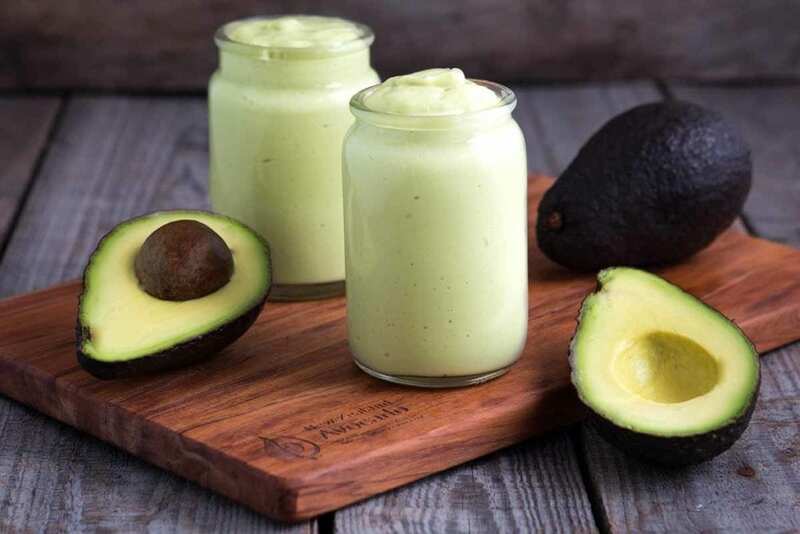 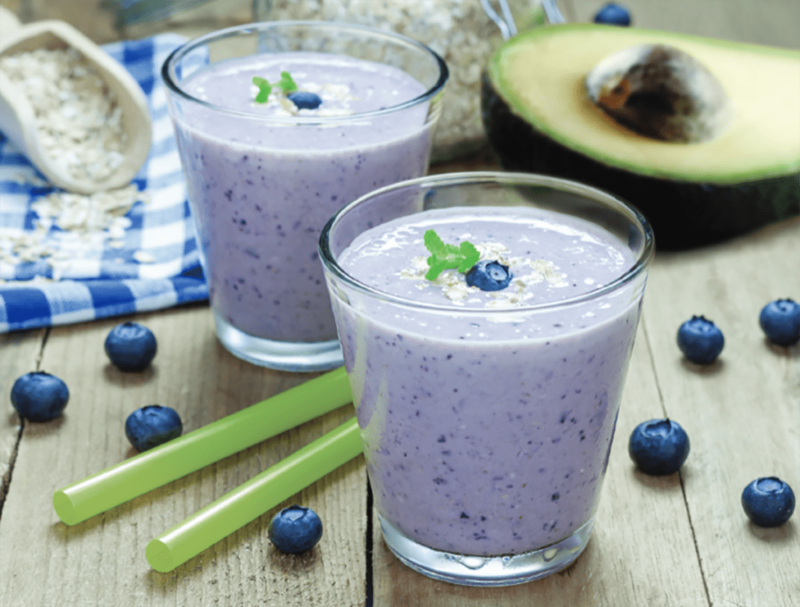 Share the post "Avocado pina colada shake"